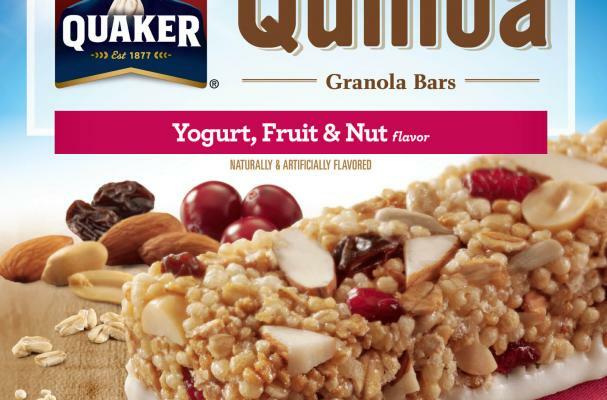 The Quaker Oats Company, a subsidiary of PepsiCo, Inc., announced a voluntary recall today of it's Quaker Quinoa Granola Bars after an ingredient supplier was found to have distributed sunflower kernels that may have been contaminated with Listeria. With no reported illnesses to date, this move was done "in an abundance of caution to protect public health." Consumers who purchased either of the above products are urged to dispose of or return them to the place of purchase for a full refund. More information is available at www.quakeroats.com.